It pains me to say it, but I’m going to put my writing career on hold. These past 3 years have been an amazing adventure, one where I managed to write full-time, something I love. For that, I quit my day job and went on to write every day, pouring myself, my love into my work, coming up with stories that, hopefully made a small, but positive, contribution to this world. For the most part, I think I managed to do it, as I received so many messages of people saying how my stories impacted their life. On my way here, I received so much love and appreciation from so many fans, some of whom I can honestly say are now my friends. Unfortunately, I cannot continue to go on. I wish I could live off of love and support, but sadly that’s not the case. The amount of time, energy and love I put into my stories is not enough to make a living, and so I’m taking a pause from my writing. It’s a soul-crushing decision and it’s one I’ve not made lightly. I’ll be looking for a job and rebuilding my life. After that, who knows? Maybe I’ll start writing again in my spare time. I wish to thank from the bottom of my heart everyone who made this incredible journey possible. It was truly amazing and I have no words for how marvelous this time has been. My newest gay romance is now available, both in e-book and paperback! Crossroads: A Quest For Love. Don’t miss it! Ethan has spent his entire life not wanting to admit that he’s gay. He didn’t feel like he had a choice. His mother has been clear, since he was a child, that she wouldn’t tolerate what she deemed deviant behavior. However, on the very day of his engagement dinner with Rachel, he realizes he can’t pretend any longer. When he tries to call off the wedding, though, Rachel hints that she’s known all along he was gay and threatens to kill him if Ethan does anything that jeopardizes their engagement. Compelled to start his life anew and be true to himself, Ethan seeks shelter in his grandmother’s house, the only place he’s always felt happy and safe. It’s in this heartening background that he runs into Daniel, the son of the former property’s caretaker. Daniel is a lifelong fantasy of Ethan and someone he hasn’t seen in over thirteen years. Dan has grown into a big, strong man, a man’s man whom Ethan simply can’t resist. 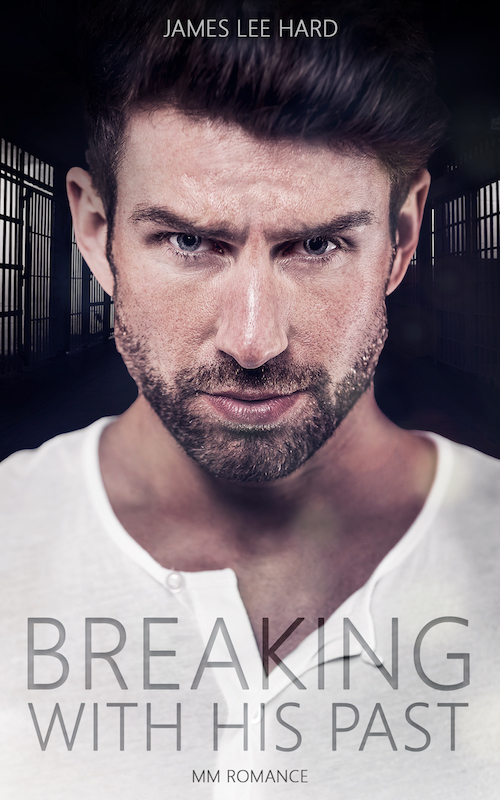 Caught between a hurricane of new emotions and desires, his smothering mother, and Rachel’s threats, Ethan will have to find the strength to battle for his happiness. Warning:This book contains explicit sexual scenes as well as some graphic language. It is intended for a mature, adult audience. Just follow the link below. Sizzling Hot paperback – out now!